To mark the end of the 2012 Farafina Trust Creative Writing Workshop, Farafina Trust will be holding a literary evening, which is open to the public. As always, the literary evening presents an opportunity for writers, literary enthusiasts and lovers of the arts to mingle and interact. This year’s event will feature legendary singer, Onyeka Onwenu, and writers Chimamanda Ngozi Adichie, Binyavanga Wainaina, Rob Spillman, Jeff Allen, and a host of others. Entry is absolutely free! Bring a friend! 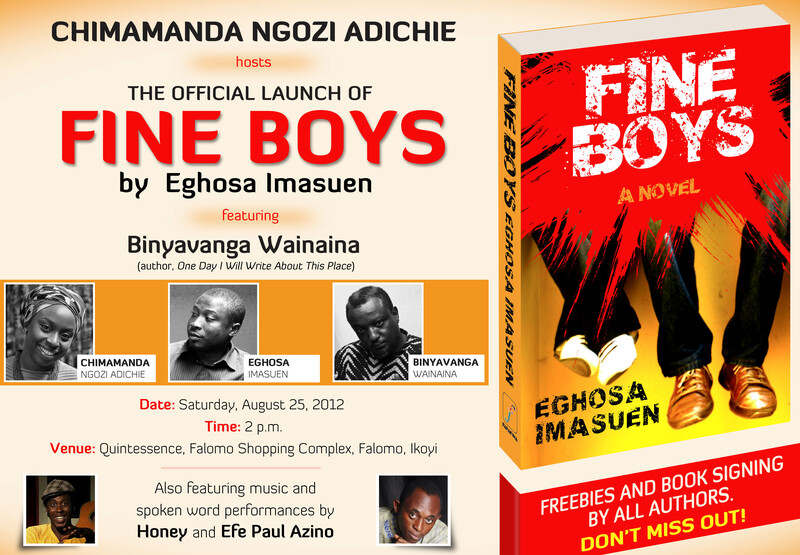 Apple to Replace Orange as Sponsor of Fiction Prize? The Telegraph reports that Apple has been in talks to support the Orange Prize for Fiction, an award that celebrates women’s writing throughout the world, replacing the UK mobile operator after 17 years of sponsorship. However, it may face competition from device maker, Kobo, which offers a range of popular e-book readers similar to Amazon’s Kindle. Culled from thenextweb.com. Read the rest of the article here. Wherever you are in the world, and whether you are reading this at film school, in your basement, secret laboratory or elsewhere: WE WANT YOUR FILM! The second Lights, Camera, AFRICA!!! (LCA) Film Festival takes place in the vibrant city of Lagos, Nigeria, from 28th September to 1st October 2012, with the theme “Shine Your Eye”. Against a background of political movements, seismic and even incremental shifts across the African continent in the past year, we have witnessed a spreading spirit of community mobilisation with the growth of ‘Occupy’ movements, each one emboldening the ones that come after. This growing sense of urgency has fuelled the courage of ordinary citizens to actively participate in change that proves to be inevitable. ‘Shine Your Eye’ – a Nigerian pidgin English phrase used to encourage awareness – embodies the resolve of the active citizen asking questions, seeking answers and possessing their space. LCA 2012 brings you the very best of the brightest ideas in African cinema, and this year we introduce a prize for Festival Favourite. 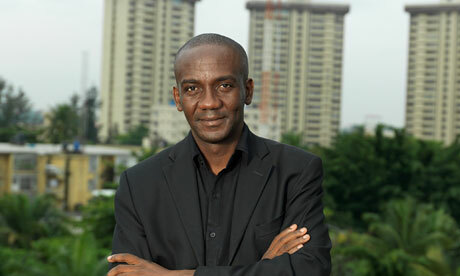 The start date for entries is 16th July 2012, and you can send us your films via post to LCA 2012 Film Festival, Block A1 – A10, Suite 306, Sura Shopping Complex, Simpson Street, Lagos. 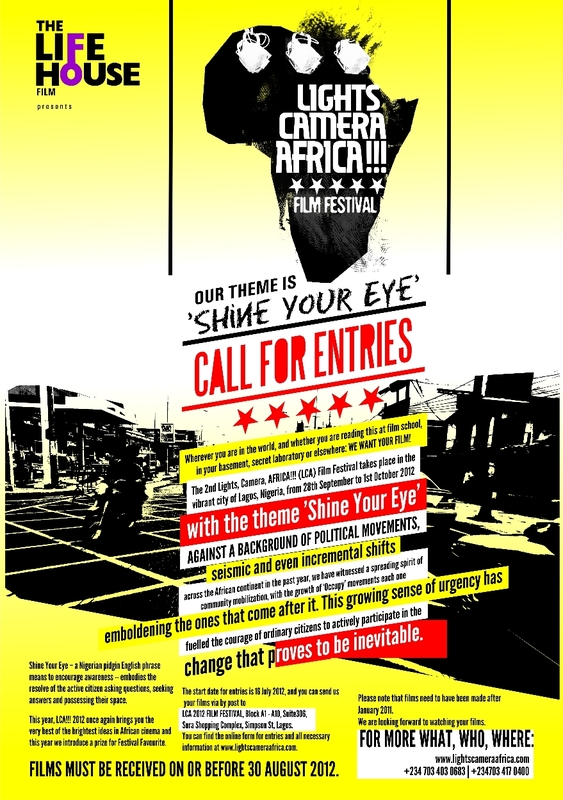 You can find the online form for entries and all necessary information at www.lightscameraafrica.com. Please note that films need to have been made after January 2011, and must be received by us on or before 30th August 2012. We look forward to watching your films. This message is brought to you by the Life House Team. For more information, email info@thelifehouselagos.com or call +234 703 403 0683. You have probably already heard that Port Harcourt was recently named UNESCO World Book Capital for the year 2014. But what does this mean for the city, and for Nigeria? It means that we are getting recognized again; and for something positive this time, as is not often the case. Each year, UNESCO and the international organizations representing the three major sectors of the book industry—the International Publishers Association (IPA), International Booksellers Federation (IBF) and the International Federation of Library Associations and Institutions (IFLA)—select the World Book Capital for a one-year period, starting April 23 each year. This initiative marks a joint effort by key stakeholders in the publishing industry and cities to promote books and literacy. According to the selection committee, the city of Port Harcourt was chosen “on account of the quality of its programme, in particular its focus on youth, and the impact it will have on improving Nigeria’s culture of books, reading, writing and publishing to improve literacy rates”. Port Harcourt is the 14th city to be named World Book Capital. The following cities have been named World Book Capital in previous years: Madrid (2001), Alexandria (2002), New Delhi (2003), Antwerp (2004), Montreal (2005), Turin (2006), Bogota (2007), Amsterdam (2008), Beirut (2009), Ljubljana (2010), Buenos Aires (2011), Yerevan (2012) and Bangkok (2013). The bid was put forth by Rainbow Book Club, organizers of the much acclaimed yearly Garden City Literary Festival, which attracts some of the biggest names in the world of literature, in collaboration with the Rivers State Government. We say a big well done, and thank you for once again putting us on the map! 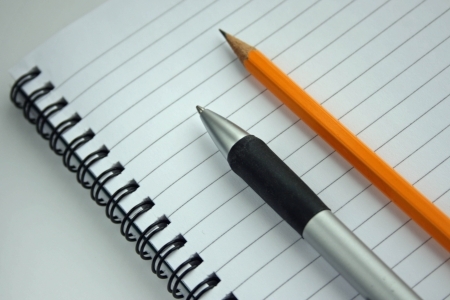 In April, Farafina Trust called for entries for the 2012 Farafina Trust creative writing workshop, inviting writers from all over the world to submit their short pieces. From the numerous applicants, twenty-two outstanding writers have been selected to participate in the workshop this year, which will be taught by Chimamanda Ngozi Adichie, Binyavanga Wainaina and other writers of note. We thank everyone who submitted entries this year, and we say congratulations to the selected writers!